Cucurrrumacho de Navalosa AVILA, originally uploaded by carlos gonzález ximénez. 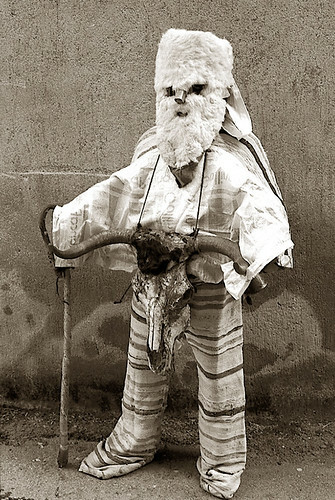 From FOTOGRAFÍA ETNOGRÁFICA via my new favourite tumblr anthroLOLogy. Posted on Wednesday, 25th February, 2009 by lucy. This entry was posted in costume and tagged flickr, mask. Bookmark the permalink.